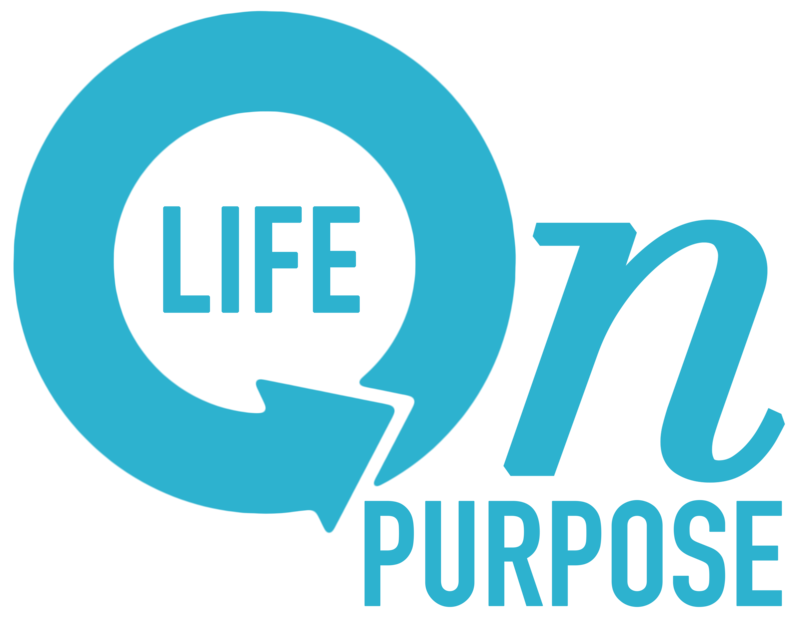 bethtownsend – Are you living your "Life on Purpose?" Wife of 24 years, parent to two young adults, grew up on MS live in LA, spent years in property management, training and consulting for various companies. Now publisher of www.batonrougechristianlifemagazine.com. Also write a blog on the power of personal choice and speak when the right opportunity presents itself. Have a website at bethtownsend.com or bethtownsend/wordpress.com. Let's connect! Do you ever feel like your plans and God's plans don't match?